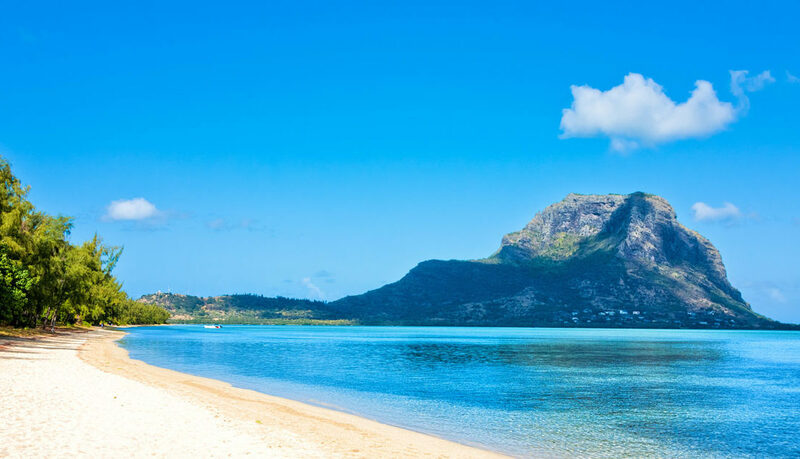 Following the success of three previous campaigns, including data capture and influencer PR, Mauritius UK Tourism have once again appointed Digital Visitor to promote their idyllic island nation. This campaign, to commemorate 50 years of independence for Mauritius, sees Digital Visitor showcase the 5* luxury that the island has to offer through another striking Facebook campaign. With white sand beaches, luxury resorts, water sports, championship golf courses and once in a lifetime experiences, it is the perfect all-round, indulgent escape. Alongside the data capture campaign our social experts will be targeting UK, and other English-speaking, audiences with engaging and effective content and advertising for their chance to be part of the prize draw. We’re thrilled to be working on our fourth project with Digital Visitor to promote the beautiful island of Mauritius as we celebrate 50 years of independence in 2018. Digital Visitor have a great understanding of the tourism sector, have always over delivered on KPIs and been a pleasure to work with. Mauritius is an East African island nation, in the Indian Ocean, renowned for its beautiful beaches, clear lagoons and volcanic landscape. Not forgetting its fusion of cultures, colonial heritage and array of activities making it a must-experience destination. A social media veteran of over 10 years, Digital Visitor prides itself on connecting its clients with their most valuable audiences. Specialists in providing strategic social media marketing solutions to the travel and tourism industry. Digital Visitor has worked with a wide range of destinations including Japanese National Tourism Organisation, Catalunya Experience and Aruba Tourist Board, to name just a few. What are the ingredients of a successful social media strategy?